Here is a gift to make it easier for you to switch to safer, cleaner options! Just Register for a free customer account using the code: 289565. This will give you $10 OFF your first purchase! Click above to register & shop online. ​Clean living & healing go hand in hand. Sadly, everyday products can be sources of many hidden toxins. Are your cleaning & personal care products sabotaging your healing & putting your family at risk? I'd like to share a better option. One that isn't difficult to implement. One that is safe, easy, effective, & actually affordable! As I work on healing, it's important to me to have a brand I can trust and not worry about bringing into my home. That's why I love Mōdere. They are affordable, non-toxic, make shopping easy, have very strict standards, & share the ingredients of every single product they make. I'll share a bit more about their safety standards below. As well as some of the products I am really excited about! I am very proud to be a Mōdere Independent Social Marketer & be able to share a safer, cleaner alternative with people! ​To see Canadian pricing, be sure to register for the free customer account first (so it knows your location). **Free Shipping on orders $75+USD or $99+CAD! Or flat rate shipping for orders under! 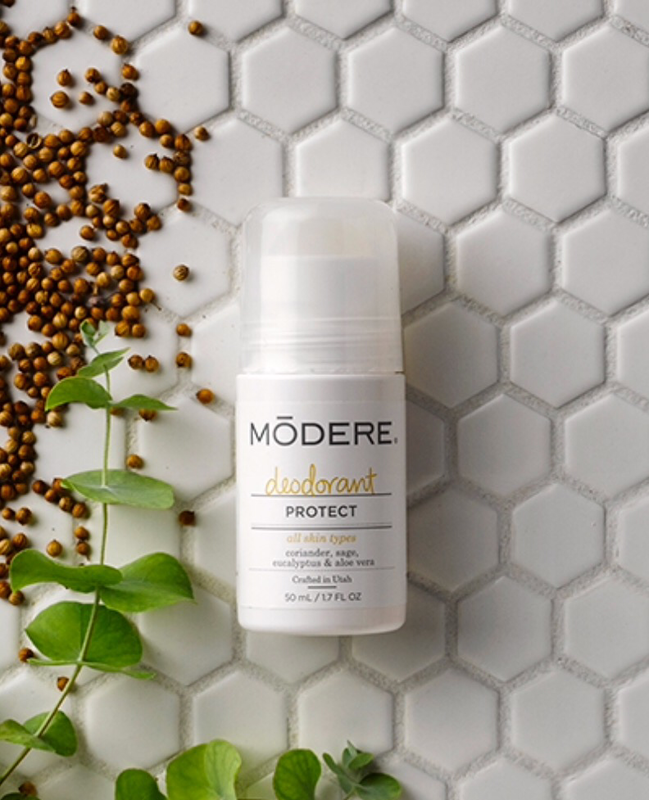 A safe Deodorant that is actually effective is extremely hard for me to find! I have tried too many that don't work. This one does! It's full of essential oils & it only has the lightest of scents. You'll love it! Mōdere I/D Anti-Aging System is insane! In a good way! With amazing ingredients like snow algae & oxygen, you can actually feel it working. I was skeptical but had smoother, softer skin after 1 use! You really have to try it to believe it. This fluoride-free toothpaste is amazing! Fresh & minty, it leaves my mouth feeling super clean! 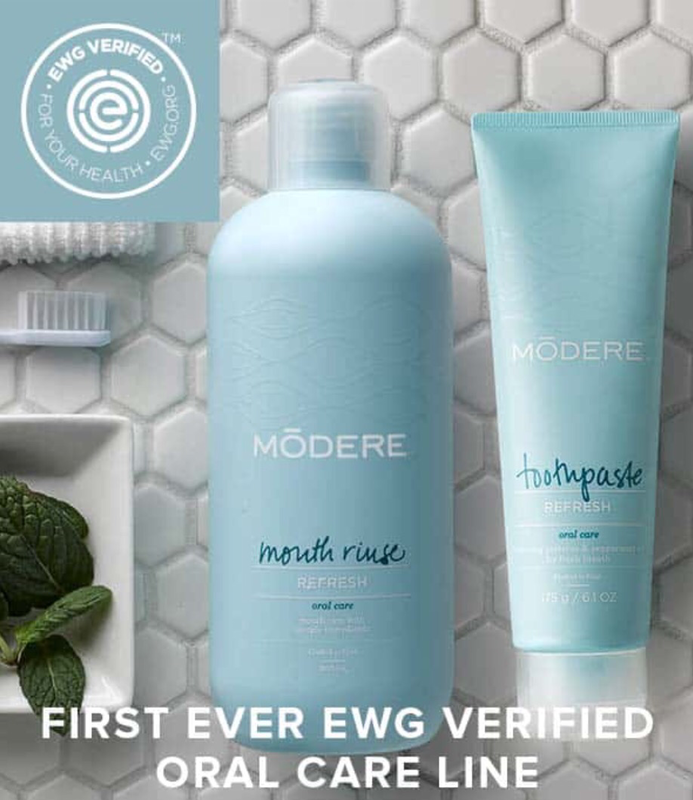 ​The Oral Care Line is the first EVER to be produced with EWG's approval. EWG is an amazing resource I trust, so this is very exciting! ​"The Environmental Working Group's mission is to empower people to live healthier lives in a healthier environment. We are a non-profit, non-partisan organization dedicated to protecting human health and the environment." 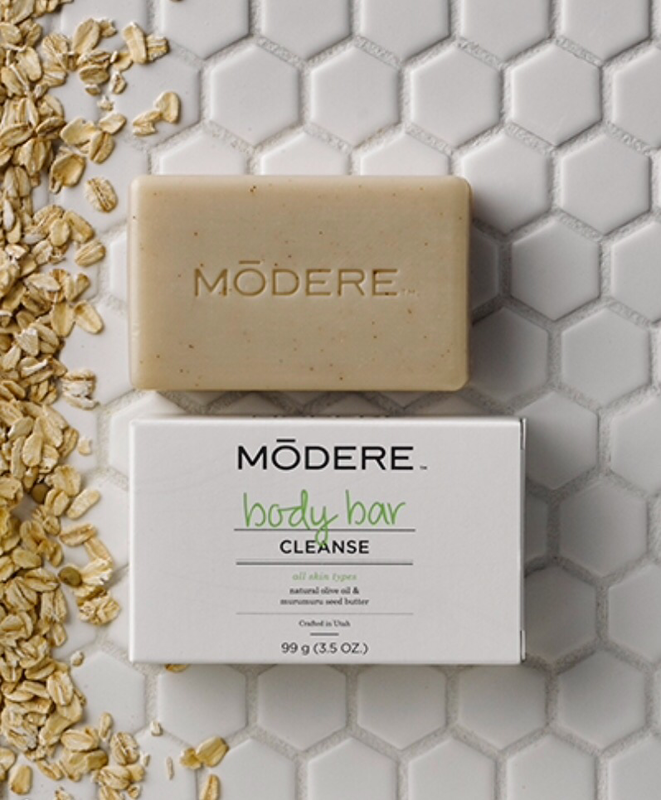 I love using these Body Bars. They are moisturizing, lather & rinse well, and don't have a harsh fragrance! "We are a company that stands for honesty, integrity, and transparency. We don’t believe in compromise, so we’ve taken a stance against potentially harmful ingredients: no PEGS, SLS, Phthalates, and no Parabens. Add about 750 more for a total of about 3000 other nasty ingredients we avoid and you’ll understand our fanaticism. 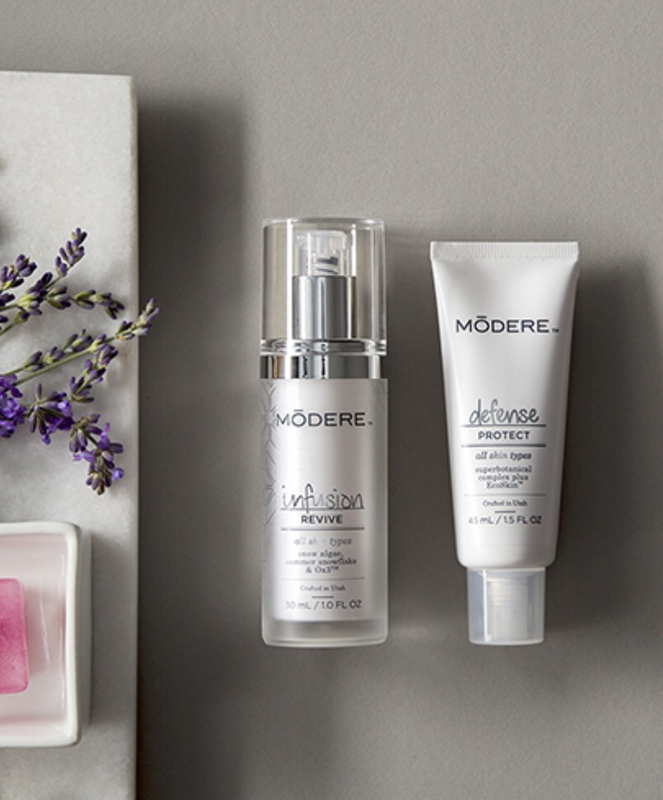 Our formulas are pure, reliable and high-performing. It’s in our roots; it’s ingrained in who we are. We offer products that perform to the highest standards possible. 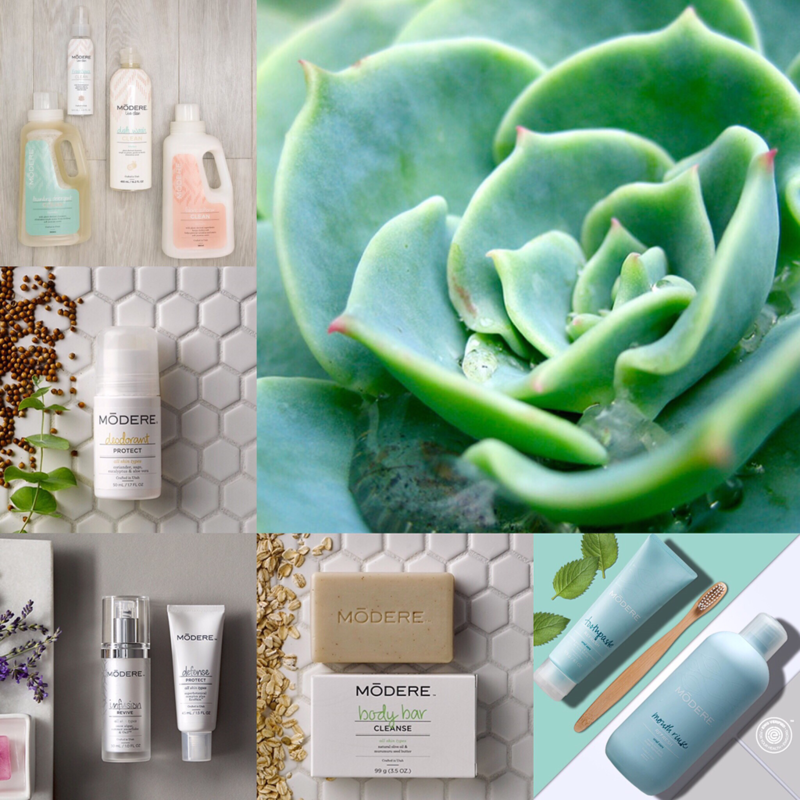 Products inspired by nature. Products delivered by science. Products that are safe and exceed industry expectations. We go beyond. That’s our responsibility. Each year, our Lifestyle Advisory Board reviews and makes recommendations on our usage of every single ingredient in our warehouse. If it doesn’t pass that test, we don’t use it." If you have any questions, or want to learn how you can live clean with MŌDERE for FREE, please don't hesitate to ask me!